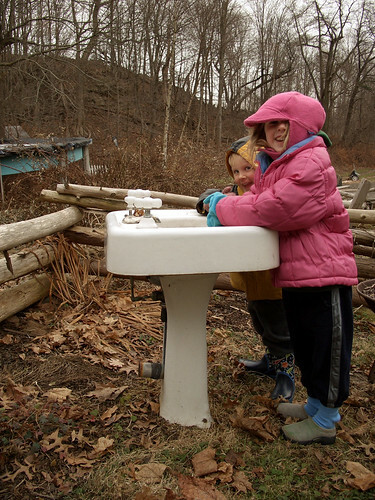 Outdoor Sink, originally uploaded by Eric Jeschke. Just dropping by to tell you that I appreciate your tutorials at gimpguru.org. They are the only photography gimp tutorials I’ve been able to find.They are extremely helpful! I wish I more time to update them. I have some ideas in mind for some new ones.